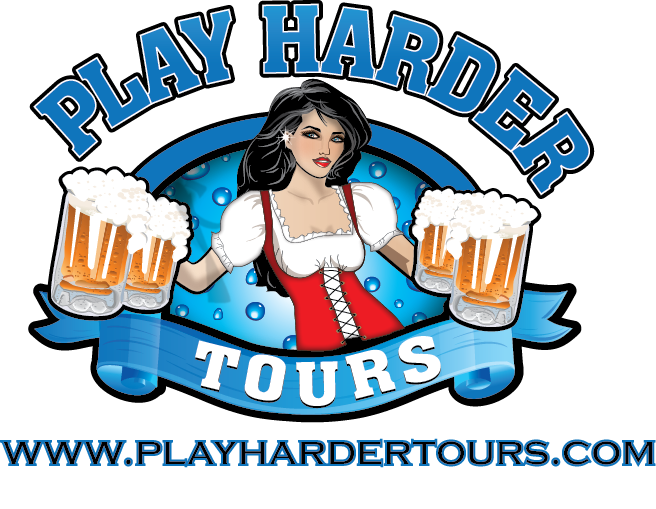 St Petersburg Beer Tour provider, Thirsty Pelican Tours has announced a collaboration with Jacksonville FL based “Beer Tourism” travel agency Play Harder Tours. 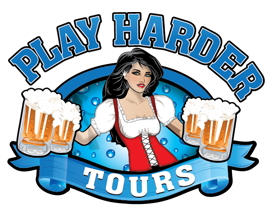 PHT will provide full-service travel agent services for visitors to the St. Petersburg / Tampa Bay areas, bringing their beer tourism expertise to the table. 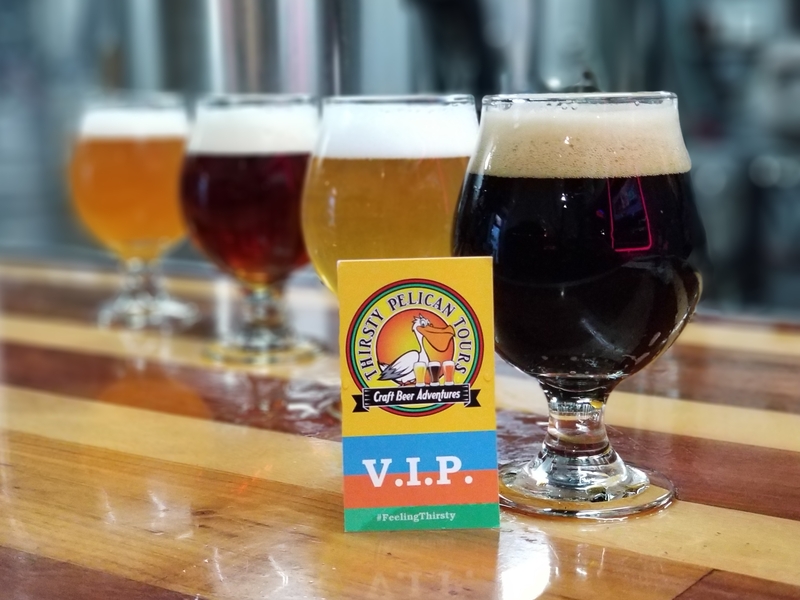 The collaboration will enable visitors to the Bay area a turn key beer-centric approach to their vacation planning to the most vibrant, and innovative beer culture in the state of Florida. 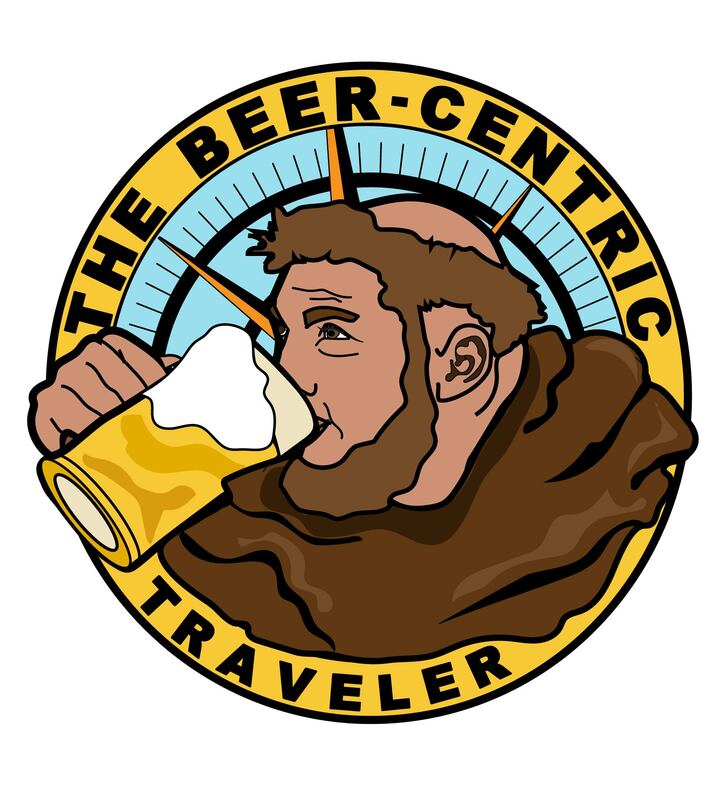 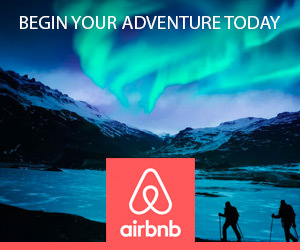 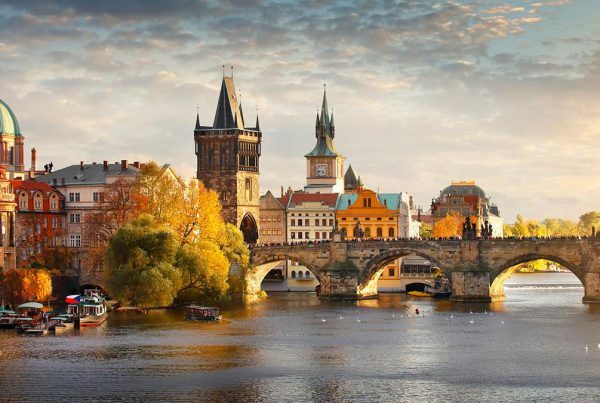 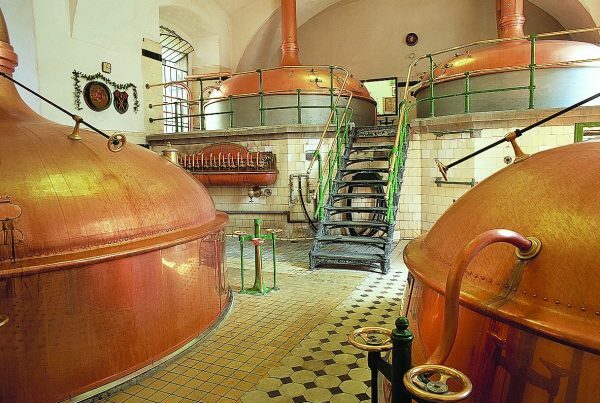 The collaboration also opens the door to future beer tourism travel packages, to be marketed jointly to U.S. and European Beer Tourism destinations. 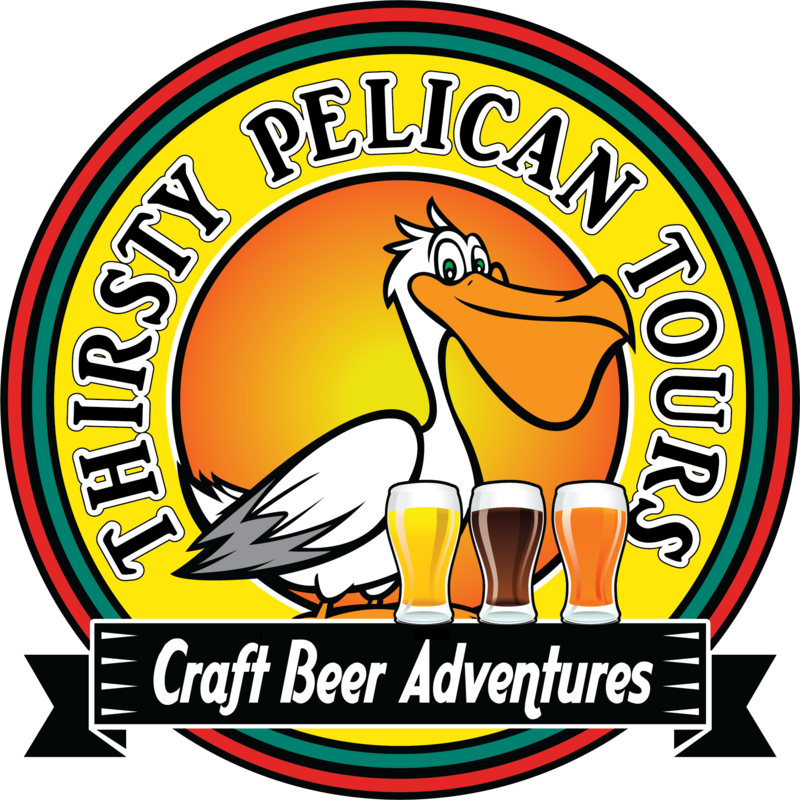 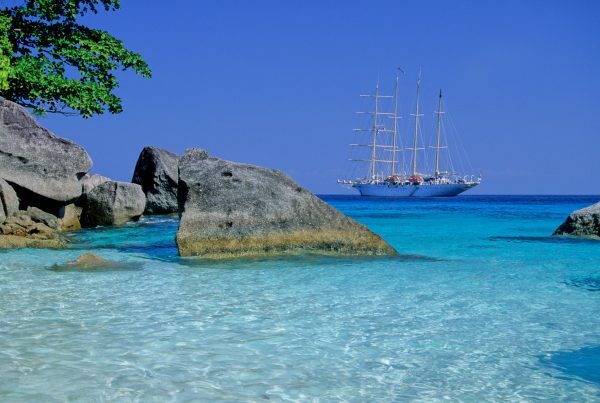 The Gulp Coast notably has become the #1 Beach Beercation destination in the U.S.